High River RE/MAX Southern Realty 19 3 Ave SE ~ PO Box 5337 High River, AB T1V 1M5 will help you find the home of your dreams and work with you to sell your current High River home. Becoming a home owner can be overwhelming as the terms used to describe real estate, negotiating offers and taking the proper steps to ensure a comfortable High River real estate experience is important. 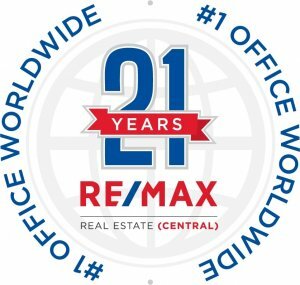 High River RE/MAX Southern Realty Real Estate Franchise services to help you find TOP High River real estate agents and LOCAL Industry Experts. Working with licensed High River agents, Cochrane agents, Airdrie agents, Strathmore agents you can expect the fewest problems throughout the selling process of your home or investment property. RE/MAX Southern Realty is not providing a Business Profile Video at this time.